Clothed massage. This session combines the best of yoga and massage. Treatment is performed on a mat on the floor and comfortable clothing is worn to allow flow of movement. Customized to the needs of each person, therapists use compression, acupressure, and passive stretching techniques to open the flow of energy throughout your body. A wonderful mind/body healing experience. Swedish is the most well known form of massage. Relaxing and soothing, light to medium pressure is used to release muscle tension and increase circulation. A great antidote for stress, receiving Swedish massage on a regular basis can enhance mental clarity and reduce the symptoms of anxiety and depression. Deep Tissue Massage is designed to relieve tension in deeper layers of tissue in the body, aiming to decrease pain and improve range of motion and flexibility. This massage focuses on any problem areas you may be experiencing. A little soreness can be common after the treatment and drinking plenty of water is encouraged after your session. Smooth heated basalt stones are integrated into this massage to ease muscle tension and calm the nervous system. Promotes deep relaxation and increases circulation in your muscles. The overall experience is very calming, relaxing, and rejuvenating. 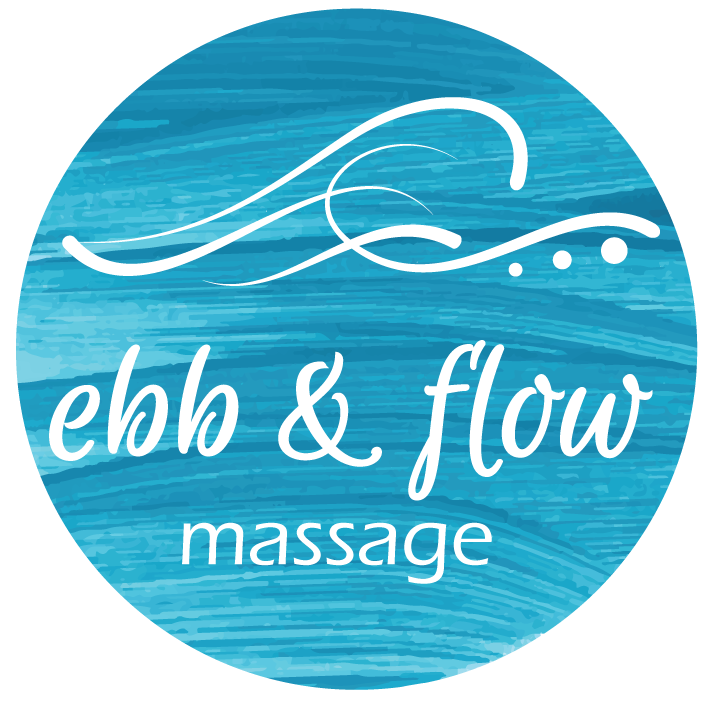 Full body relaxation includes essential oils, scalp massage, hot stones, body butter or seaweed gel detox treatment on hands and feet, reflexology or acupressure techniques. Performed during the 2nd and 3rd trimester only. Light to medium pressure is used in this side-lying massage specifically designed for pregnant women. Helps to reduce swelling and relieve some of the aches and pains associated with pregnancy. Plenty of pillows are used for aided comfort.